Are You Candidate For Weight Loss Surgery in Lebanon? In the medical field, we define obese patients as those with 20 kilograms or more of excess weight than their ideal body weight. 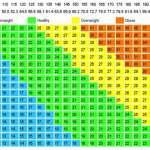 We also calculate the Body Mass Index (BMI). The BMI is defined as the individual’s body mass divided by the square of their height, with the value universally being given in units of kg/m2. If the BMI is superior to 30 kg/m2, the patient is considered morbidly obese. The BMI is an important factor to determine if you are candidate for weight loss surgery. If your BMI is higher than 30, you could be candidate for weight loss surgery. Fill out the Patient Questionnaire to determine if you are candidate for weight-loss surgery, and get a precise answer from the doctors. Learn more about obesity and how to choose the weight loss surgery that suits you. Are you candidate for weight loss surgery? Morbid obesity results from the excessive accumulation of fat that exceeds your body’s skeletal and physical standards. In the medical field, we define morbidly obese patients as those with 35 kilograms or more of excess weight than their ideal body weight. 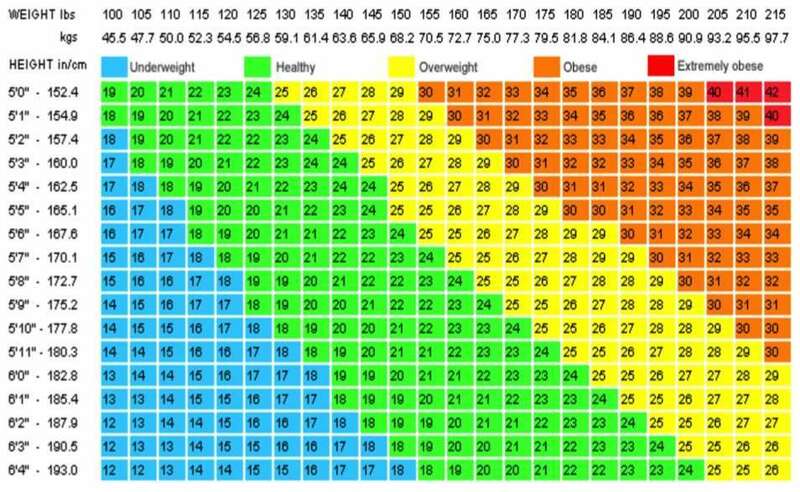 We also calculate the Body Mass Index (BMI). The BMI is defined as the individual’s body mass divided by the square of their height, with the value universally being given in units of kg/m2. If the BMI is superior to 40 kg/m2, the patient is considered morbidly obese. Genetic predisposition: you inherit the tendency to be obese. The environment: having easy access to plentiful, processed food and inability or lack of desire for vigorous physical activity. Psychosocial issues: being abused as a child, depression due to taunting which precipitates more eating. Metabolic disorders: rare medical conditions. Cardiovascular Diseases (heart and blood vessels): Congestive heart failure, Coronary artery disease, ,Hyperlipidemia, Hypertension, Left ventricular hypertrophy, Venous stasis ulcers, thrombophlebitis. Endocrine (metabolic diseases): Insulin resistance, Polycystic ovary syndrome, Type 2 diabetes. Gastrointestinal and hepatobiliary (liver diseases): Gallstones, Gastroesophageal reflux disease, Non-alcoholic fatty liver disease. Genitourinary: Stress urinary incontinence, Urinary tract infection. Hematopoietic (diseases of the blood): Deep venous thrombosis, Pulmonary embolism. Musculoskeletal (diseases of bones and joints): Carpal tunnel syndrome, Degenerative joint disease, Gout, Plantar fasciitis. Neurologic and psychiatric: Anxiety, Depression, Pseudotumor cerebri, Stroke. Obstetric and gynaecologic (diseases of the female reproductive system): Foetal abnormalities and infant mortality, Gestational diabetes, Infertility (Polycystic Ovarian Syndrome POS), Miscarriage. Pulmonary (diseases of the lungs): Asthma, Obesity hypoventilation syndrome, Obstructive sleep apnea, Pulmonary hypertension. LIVING WITH MORBID OBESITY MEANS LIVING IN DANGER OF SERIOUS HEALTH RISKS. 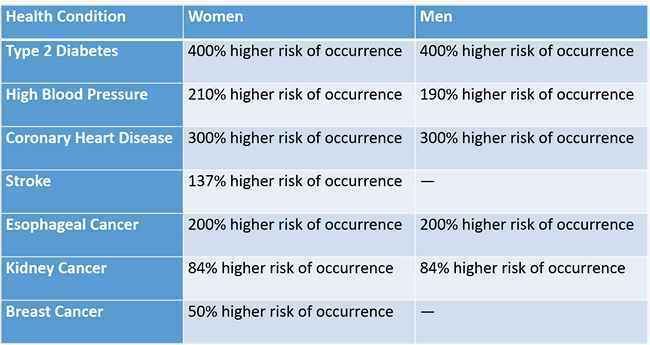 The table below presents relative risks. Relative risk compares how likely an event is to occur to one person versus another. The rates show how much more likely a person with morbid obesity is to develop cancer or die from cancer in comparison with someone with a healthy weight. Women have 50 – 100% higher mortality (death) rates than women with a healthy weight, including 62% higher cancer mortality rate. Men have 50-100% higher mortality rates than those with a healthy weight, including a 52% higher cancer mortality rate. Weight loss is seldom irreversible, although diets lead to weight reduction in the morbidly obese. To be able to gain the health benefits of weight reduction from morbid obesity, the weight loss must be maintained all throughout the patient’s lifetime. No diet plans, even those accompanied by drugs, are satisfactorily long lasting, or powerful enough, to create the crucial sustained weight loss in the morbidly obese. Surgeons first started to comprehend the potential for surgical weight loss while performing procedures that demanded the removal of substantial segments of a patient’s stomach. After the surgery, doctors discovered that, in many cases, patients were unable to maintain their pre-surgical weight. With further studies, surgeons had the ability to advocate changes that could be safely carried out to achieve weight loss in obese patients. These procedures have been constantly refined over the last decade to minimize the risks and enhance results. We know that the weight lost after this surgery stays off for quite a long time, though we do not completely understand how bariatric surgery works. There are many studies showing patients who had a gastric bypass more than 20 years ago, with lasting excellent results.